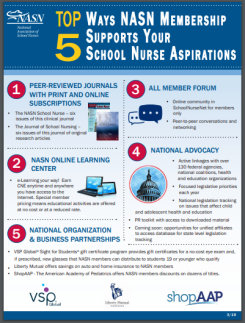 When you join South Dakota School Nurses Association, you join the National Association of School Nurses too! A huge thank you to our 2017 Conference sponsors. Click below to learn more about our sponsors.